Health camps organized in selected areas targeting the underprivileged communities. 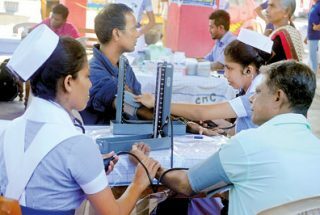 Free medical checkups and medicine given for those in need. A roof above the head is a great relief for all. 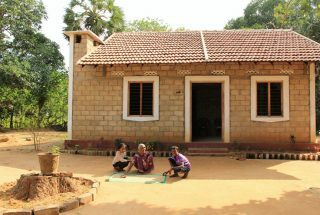 Shelter for All is a project by Enthusala to build houses for those struck by poverty. 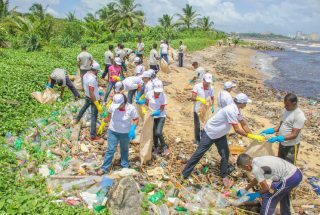 An environmental impulse driven by Enthusala to clean the coastal belt surrounding Sri Lanka. 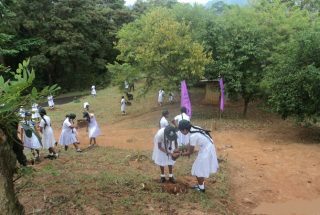 Greener Lanka is a green initiative executed by Enthusala with the motive of planting 100,000 trees across Sri Lanka. 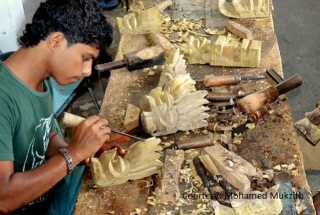 Skillful Youth is an entrepreneurship program launched by Enthusala to promote local producers and expose them to the international market. Community school is an initiative launched by Enthusala with the kind contribution of Volunteers to help children in need.